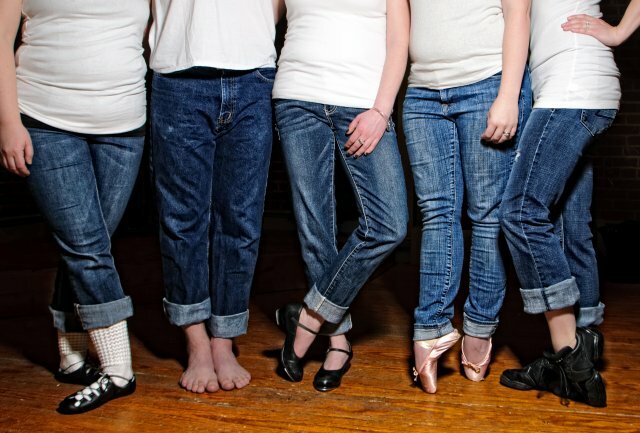 The Thomaston Fine Arts Connection DANCE CLUB is the newest addition to the Fine Arts Connection family. 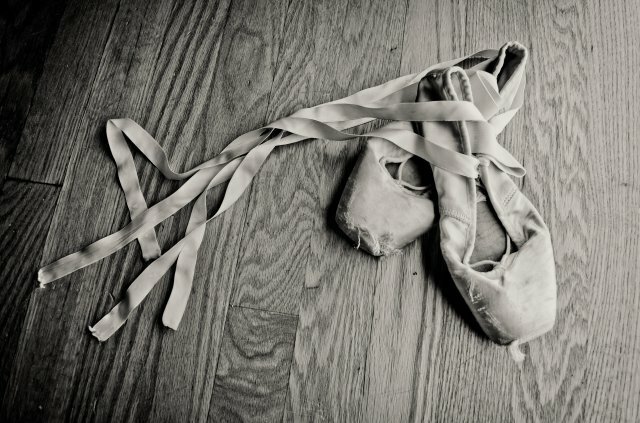 Our long term goals are to provide a welcoming and creative environment for dancers of all ages and skill levels to explore their passion and love of movement, as well as to encourage a greater appreciation of dance within the community by providing opportunities to participate in both social and formal dance settings. All ages, skill levels, and dance styles are welcome and encouraged to participate! The Dance Club is currently looking for someone to run and head up this component for the Fine Arts Connection of Thomaston. 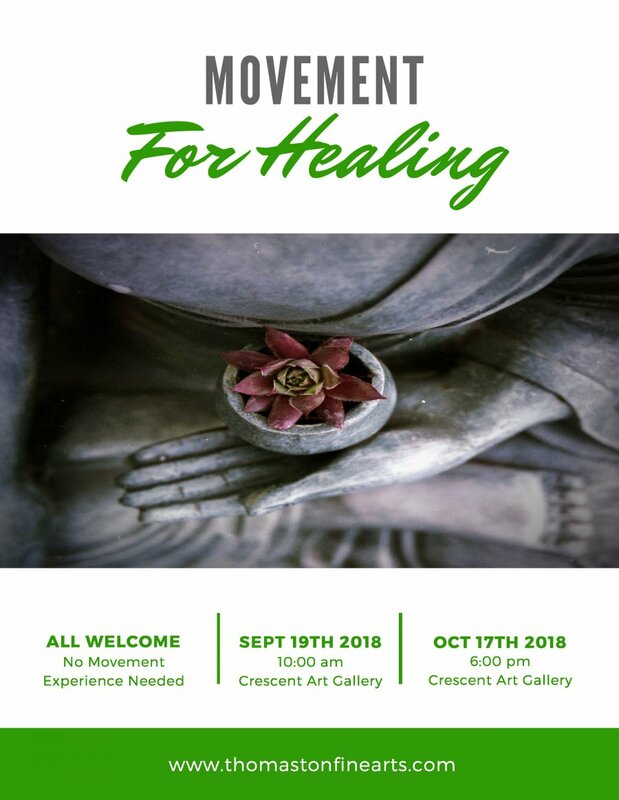 Movement for healing is a series of workshops made for people of all experience levels and abilities to connect with both themselves as well as with others. 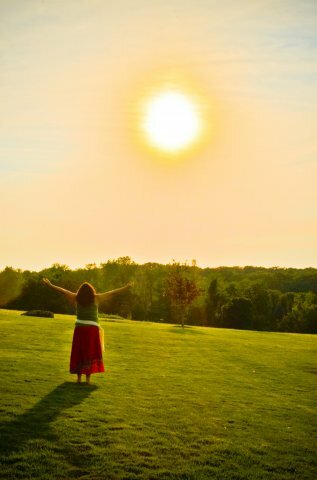 Movement for healing uses a combination of Meditation, Dance/Movement, and music to tap into our authentic selves as well as find our power within to heal both physically and emotionally. You do not need to have any previous dance/movement experience to participate. 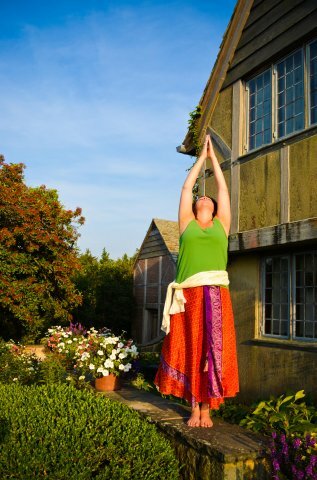 All exercises and experiences can be modified to meet the needs of each individual participant. Classes will meet once a month at the Crescent Art Gallery. Please wear comfortable attire and don’t forget your water bottle and towel. 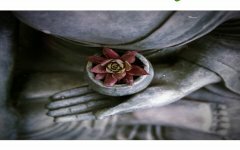 These healing workshops will be guided by Christy Truby. Wednesday, September 19th – 10:00 a.m.
Wednesday, October 17th – 6:00 p.m.